Emma – CMO of HPB. MIA degree from Columbia University with a concentration in International Financial Policy. 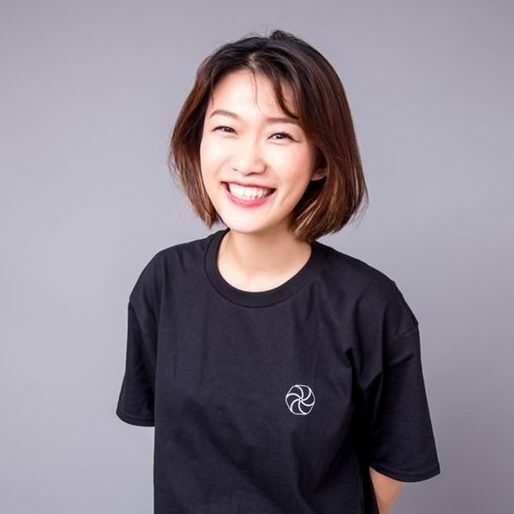 Before joinging HPB, she has work experience in MicKinsey&Co, YUM Group and Guotai Junan Securities, where she gained rich experience in Fintech market research and Digital Marketing Communication.